With yoga being a mainstream workout today, I'm sure you have an idea of some of the physical benefits: improved strength, stamina, and flexibility, greater range of motion, and amazing for overall health. Those benefits are wonderful and not to be discounted, but what if I told you yoga was more than being able to do a handstand (I love handstands btw)? If that were the case, gymnasts would be super yogis. The word, yoga, means to "yoke or unite." Yoga is the union of mind, body, and soul. It is a scientific path to self-realization through dedicated effort and practice. This practice began thousands of years ago in India as one of the Indian schools of philosophy. According to an ancient text, the Yoga Sutras of Patanjali, "Yoga masters the roaming tendencies of the mind." Yoga is essentially freedom. After living abroad in Europe and Africa for six years, I never thought that my most significant trip would be the journey inward. I began practicing yoga after returning from Rwanda where I worked at a youth village for 500 orphaned teens. It was the most challenging year of my life, physically as well as emotionally. I was overwhelmed, stressed, and exhausted. I came to a point in my life where I questioned everything and nothing seemed familiar. But for the first time in my life, I allowed myself to be. The local studio in Florida became my sanctuary for reconnecting with myself. Yoga is a deep connection of the mind, body, and soul. It is a spiritual tool that helped me to find myself and to cope with anxiety and quite possibly depression. For the first time, I felt like I could breathe. For as much as I thought that I'd transitioned smoothly from Rwanda to the U.S., I realized that I was literally carrying the weight of the world on my shoulders. Yoga helped me cope with my experiences and release what I had clung to. It allowed me to love myself in a way that I never did before. 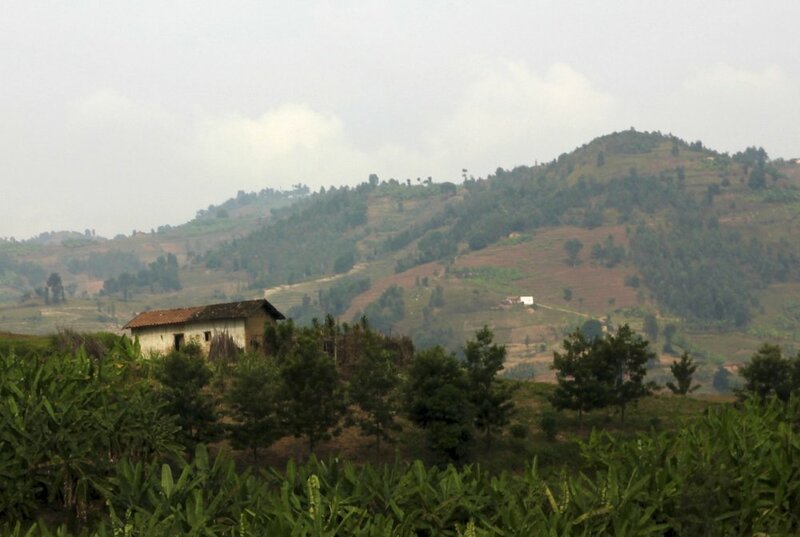 More on my journey from Rwanda to Yoga can be found here. Everyone is on their own unique journey in this lifetime. Whether you are drawn to yoga for its physical benefits or to de-stress from a busy life, the ultimate goal of yoga is to help you be at peace and to thrive in this life. BKS Iyengar, captured the meaning of yoga beautifully in one of my favorite books, Light on Life. Wherever you are, it's never too late to start the journey inward. I started at 29. From my own journey, I'll share my experiences to holistic wellness with you and hopefully bring a little more light into this world.